The U.S. Food and Drug Administration has made the conclusion that teen vaping has reached epidemic measures. The FDA blames companies like Juul for providing easy access to these vaping devices. On September, 12, 2018 the FDA informed Juul that it had 60 days to come up with a solution to the underage sale and marketing supposedly aimed at teens. If Juul fails to prove they can keep their devices out of the possession of teens, then it will face fines, have it product taken off the market, and possibly face criminal charges. 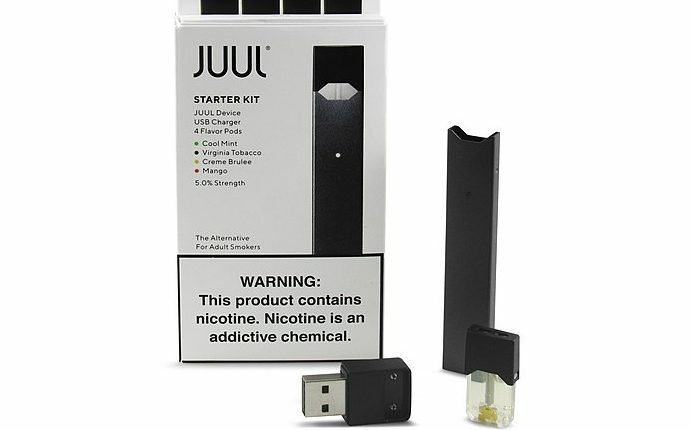 This targeting of Juul is controversial because if the FDA removes Juul, the leading company of vaporizers, it may help end teen vaping, but it may also force adult vapers who have switched to Juul to go back to harmful cigarettes. It could also cause teens to resort to smoking cigarettes. ”I think if the FDA takes Juul off the market then kids who use nicotine vapes will find another possibly more harmful way such as cigarettes,” said sophomore Benjamin Chermside. Another issue with Juul being taken off the market is how our economy will adjust. According to The Verge, Juul is worth sixteen billion dollars, and taking a company that large off the market may cause serious damage. Cision says that the e-cigarette/vaporizer market is predicted to be worth $61 billion in 2025, if this turns out to be true global economy would make a turn for the better with that much money being circulated. 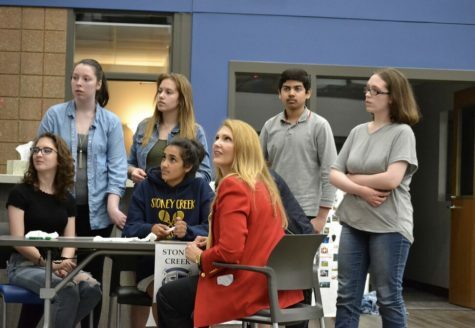 Will the FDA put a price tag on teen health?